In stock IN STOCK NOW! The ultimate winter cycling overshoes from renowned wetsuit manufacturer Snugg. We saw these at this years TCR show and just had to have some. Suffer no longer with cold feet. Now’s the time to invest in a key piece of winter kit. 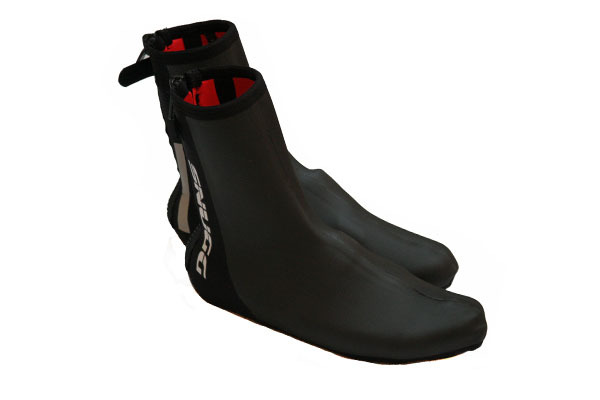 These neoprene overshoes are windproof and will keep you warm even when your feet are wet. This entry was posted on Tuesday, November 8th, 2011 at 3:37 pm	and is filed under All Posts, Products. You can follow any responses to this entry through the RSS 2.0 feed. Both comments and pings are currently closed.